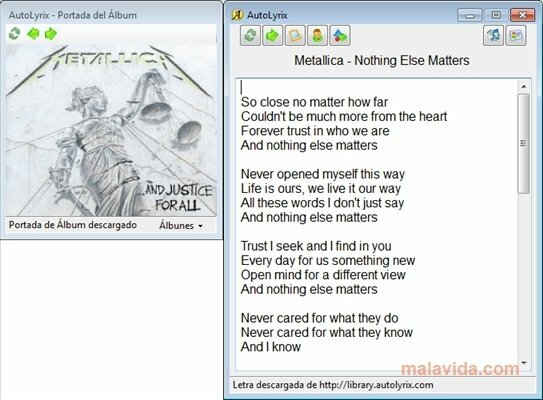 AutoLyrix is a simple program that adds extra features to your favorite audio player: it shows album art for the songs you are listening to and their lyrics. If you would like to know what the words are, surely you will be interested in having a window with the lyrics. AutoLyrix makes this possible, and also allows you to edit or choose between different cover images. 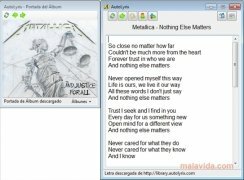 To use AutoLyrix just run the program, open your favorite music player, and AutoLyrix should automatically recognize the music you're playing and display an image of the album cover and lyrics of the song you're listening to. To do so, AutoLyrix searches on Google. You can also save all the covers and lyrics that the application finds to your computer. 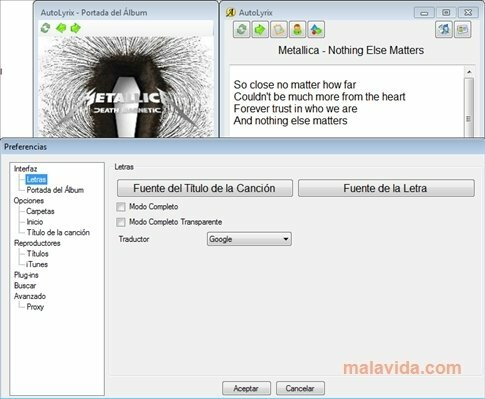 - Full Mode, which lets you view the lyrics on the entire computer screen. - Export covers and song lyrics to your iPod. 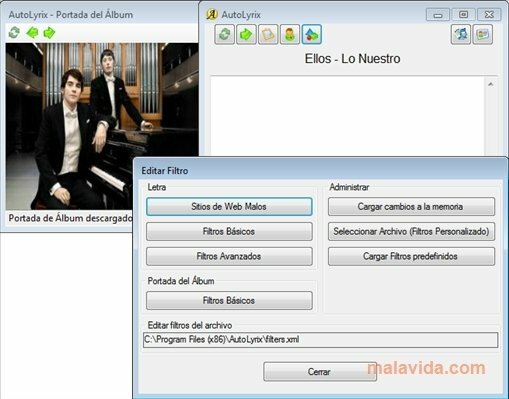 - Edit search filters.- You can download the lyrics and the covers of MP3 files. Enjoy music in a complete way with AutoLyrix. This download requires that you have .NET Framework 2.0 installed to work.